Usual Halloween treats are sweet (hello, pumpkin fulls of candy!) but your fun costume party grub can be salty too. 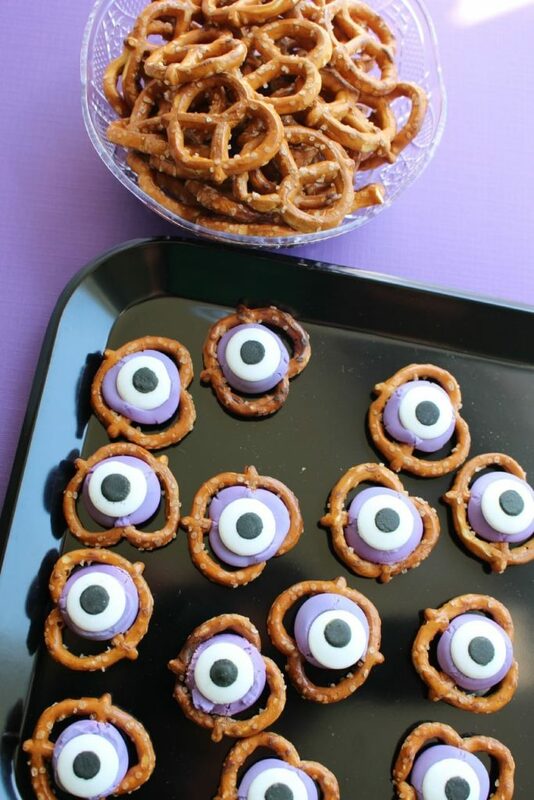 Here are some yummy Halloween treats perfect for those who doesn't have a sweet tooth! "These are super simple, great to make with the whole family, and taste delicious." 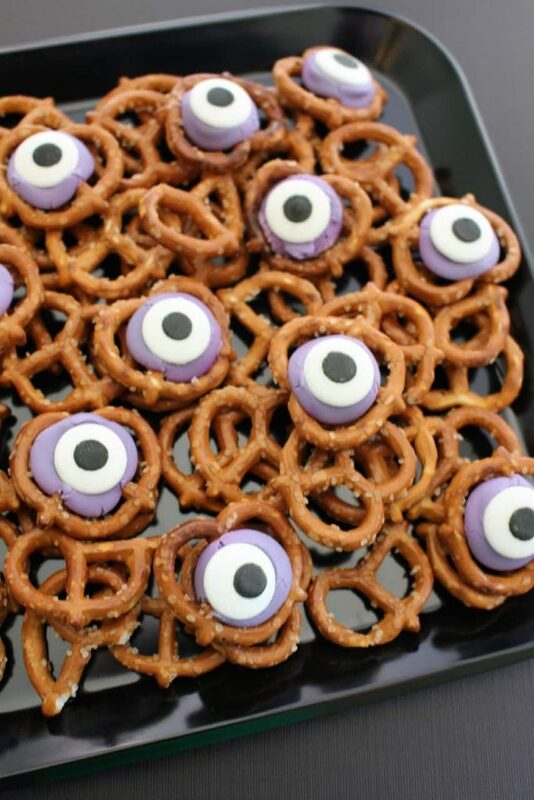 "Halloween parties call for a frightening feast. Kids will love dipping homemade baked chips shaped like animals and insects in a tasty (and healthy!) guacamole dip." "Caramel Candy Corn Pretzel Hugs are SO perfectly delicious that even non-candy corn lovers will enjoy them. Candy corn tastes even better when it’s attached to pretzels and chocolate. I swear! Plus caramel candy corn gives them a little something extra. You can also use regular candy corn too. This little candy corn Halloween indulgence does not discriminate." Making Halloween treats can be hassle-free with the help of silicone baking mats. Not only are silicone mats sturdy and durable. Because they're non-stick, you can also cut your clean up time in half.